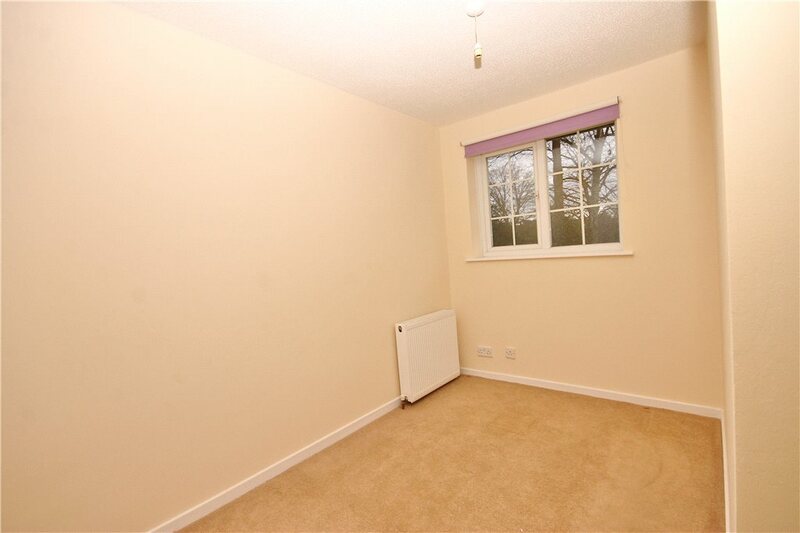 A perfect first time purchase or investment buy! 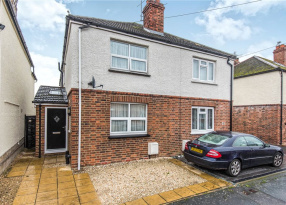 This two bedroom end of terrace property is situated within a small cul-de-sac on this very popular residential development. 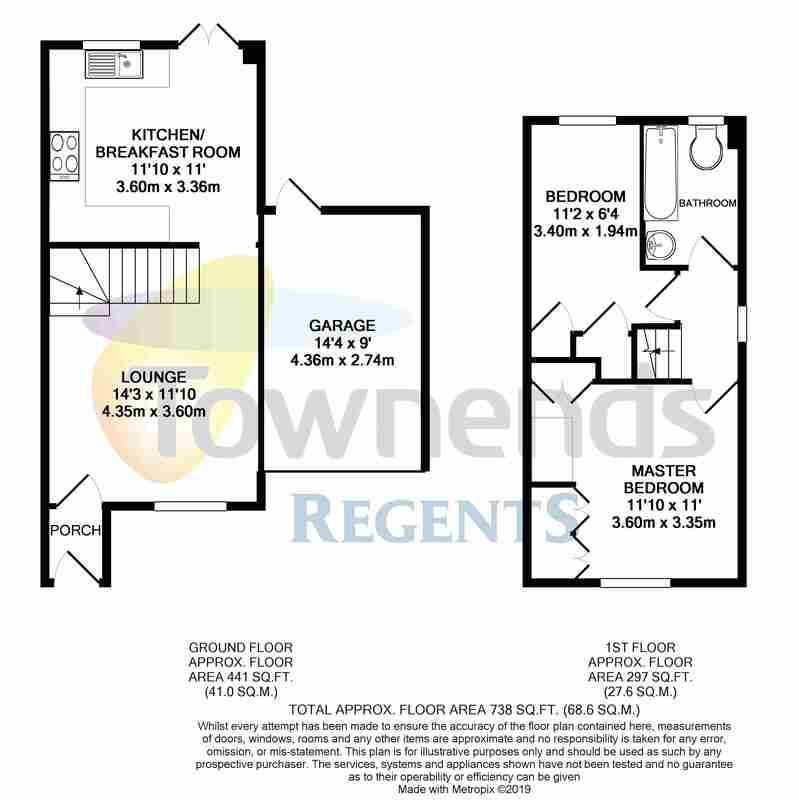 The accommodation comprises; two bedrooms and bathroom to the first floor. 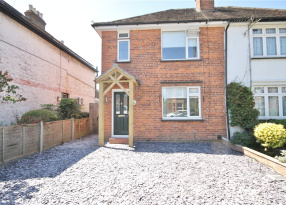 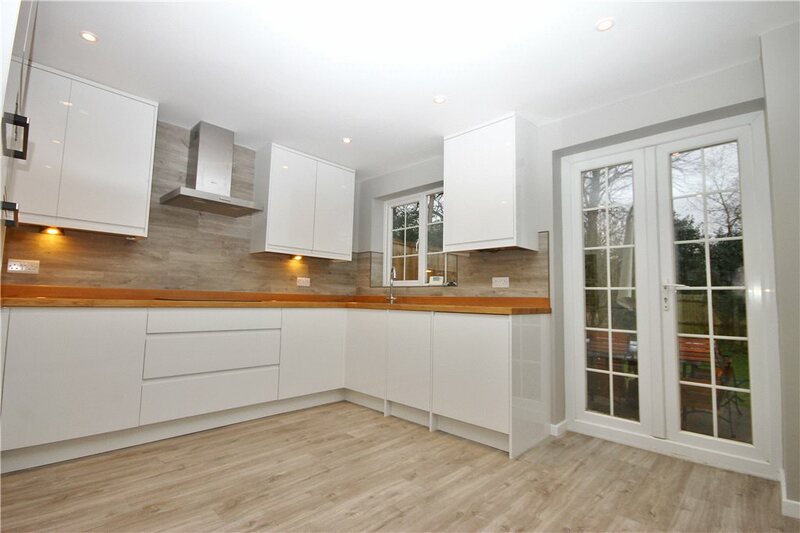 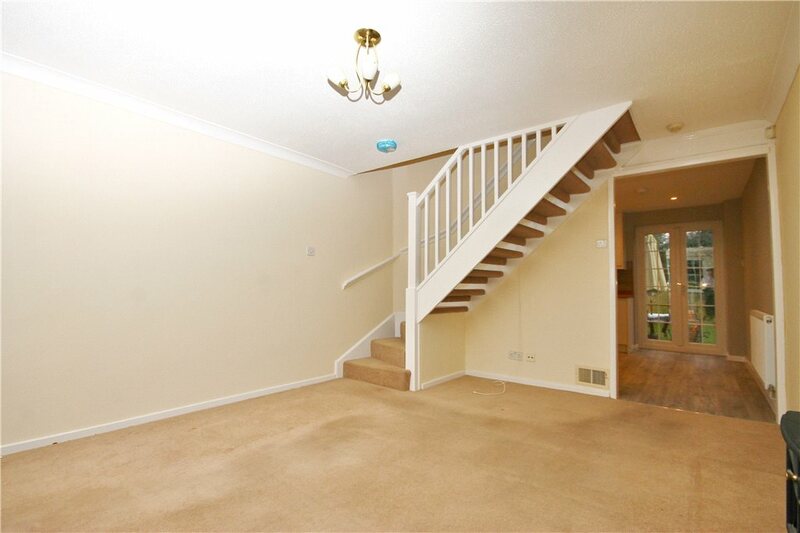 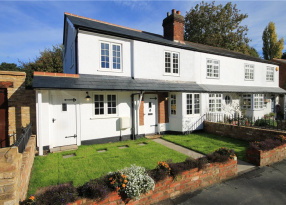 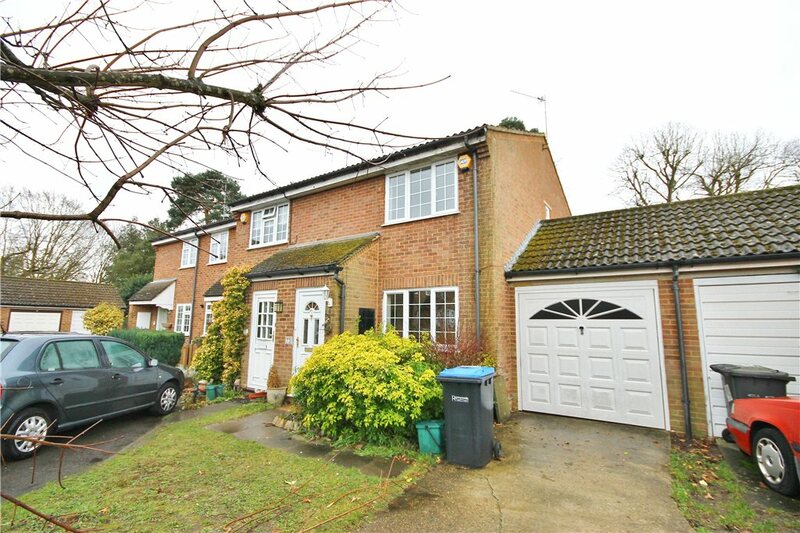 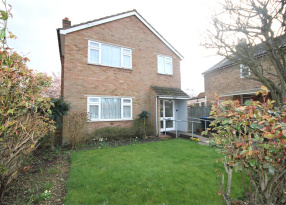 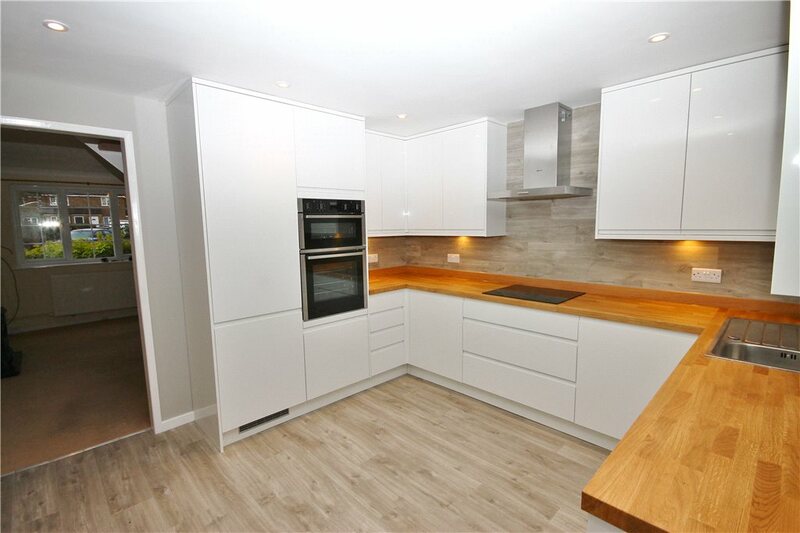 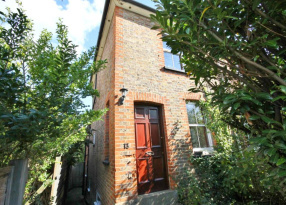 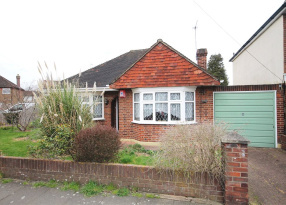 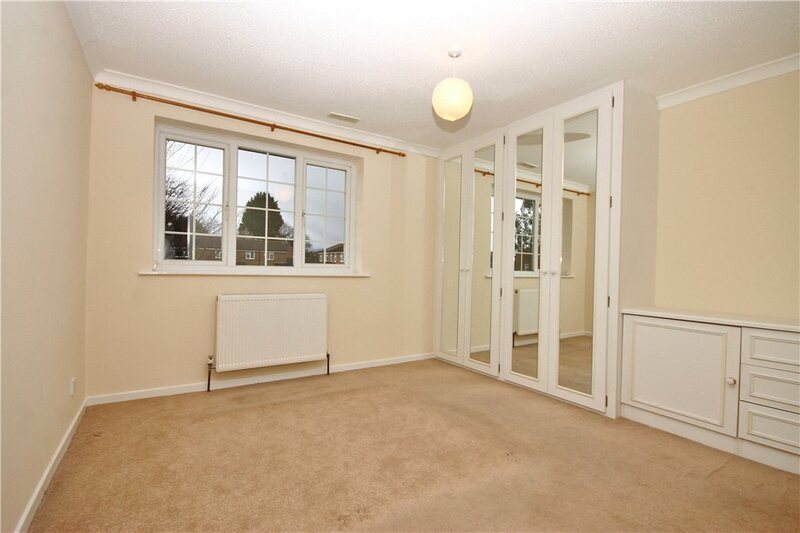 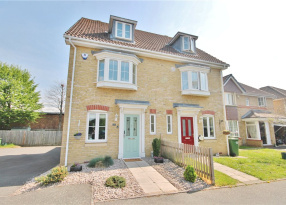 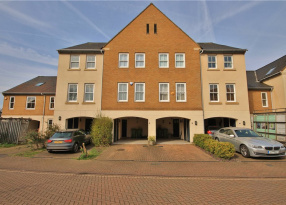 While an entrance porch, living room and spacious refitted kitchen/dining room form the ground floor. 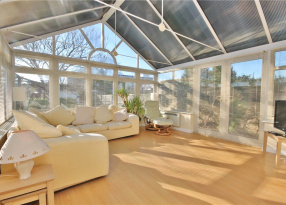 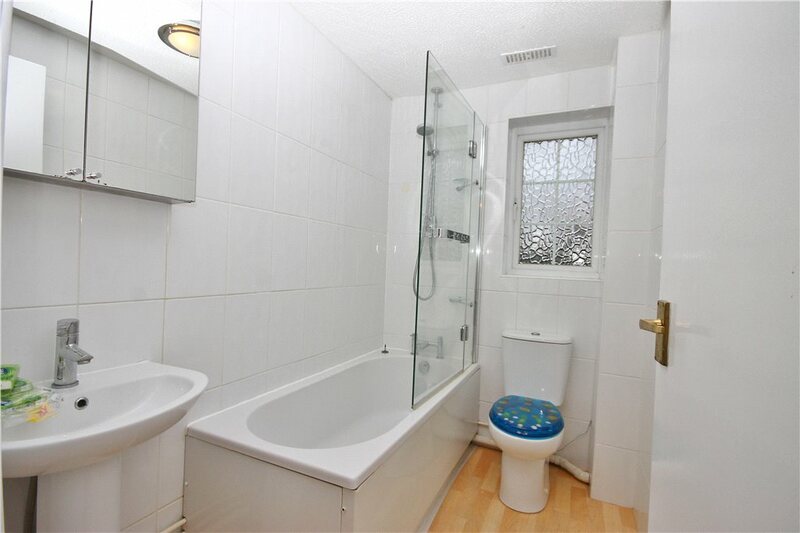 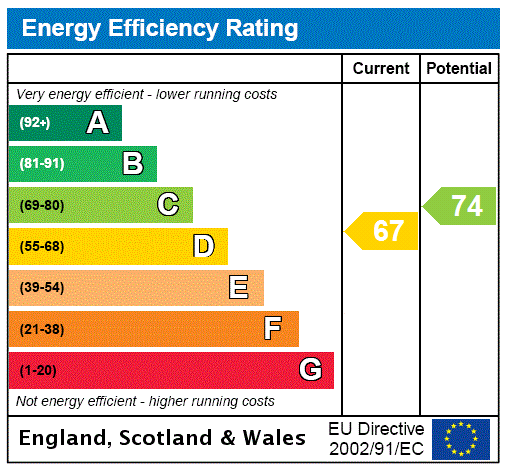 Further benefits include double glazed replacement windows and gas central heating. 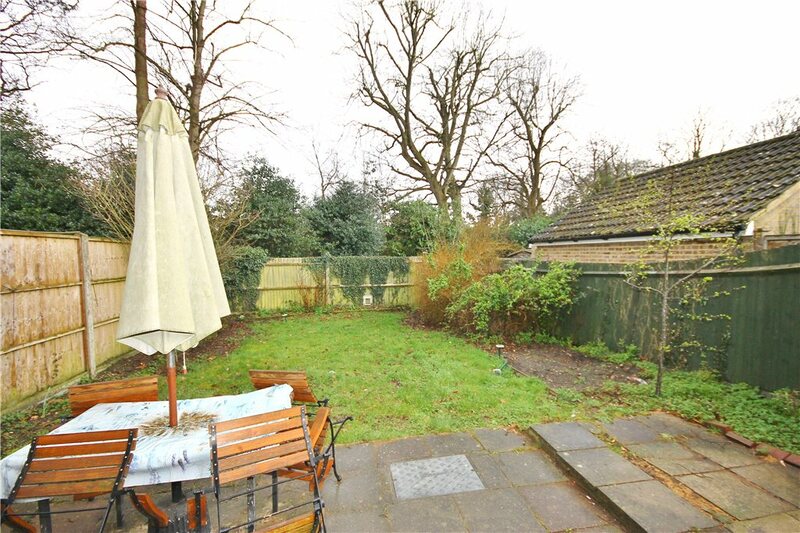 Outside there are gardens to the front and rear and a single garage with further off street parking. 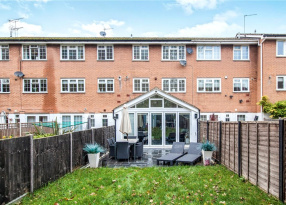 The property is only a short walk from Royal Holloway University and Englefield Green village centre with its local shops, pubs and restaurants. 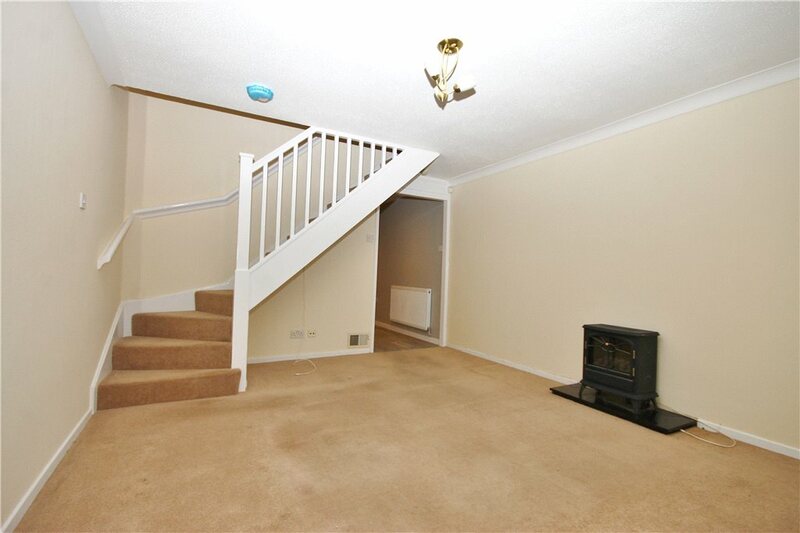 Offered to the market with no onward chain.